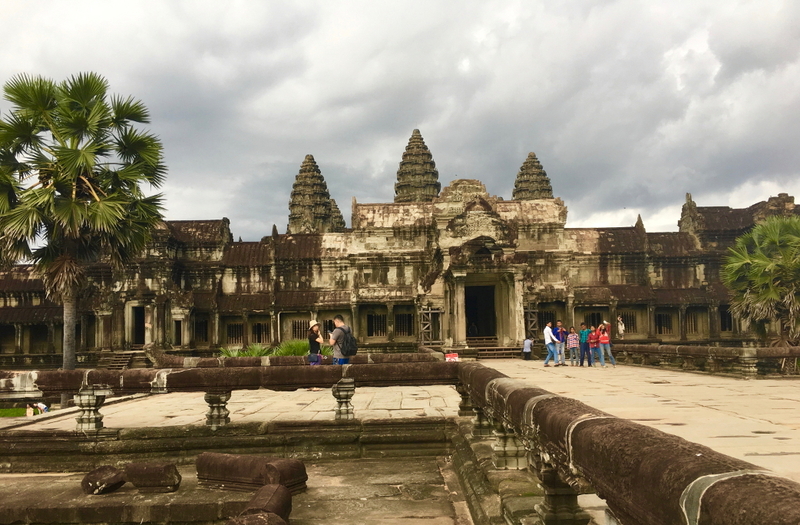 When the word “exotic” comes to mind, I immediately think of the Far East: ancient civilizations, Buddhist temples, spectacular ruins, tropical climes and intriguing, and often tragic, histories. I have traveled to Asia several times and have immersed myself in its varied landscapes, cuisine and cultures. 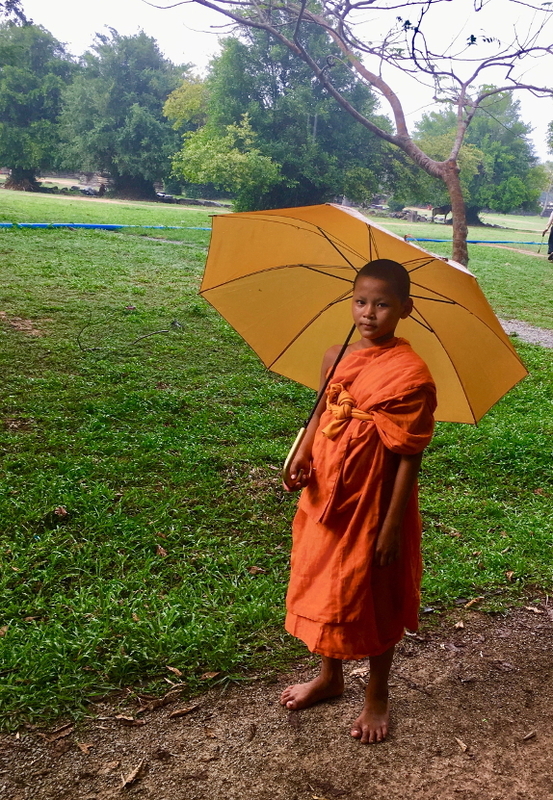 Of all of the places I have visited, Southeast Asia keeps me coming back. 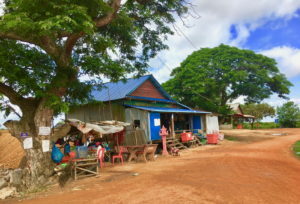 Thailand, Laos, Myanmar and Vietnam each have their own charms and allure, but it is Cambodia that has stolen my heart. An expansive causeway leaders visitors to the entrance of Angkor Wat. 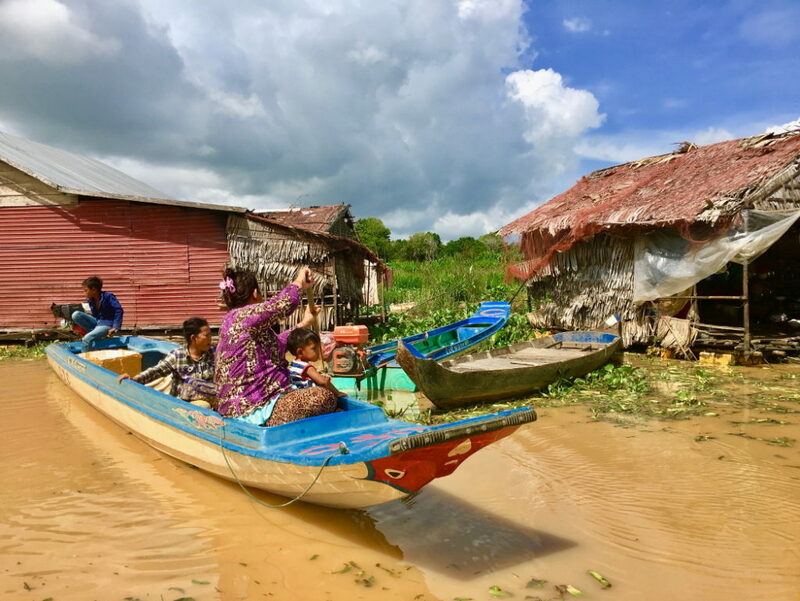 All photos by Dennis Stouse. 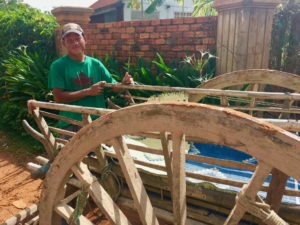 Farmers benefit from the increased tourism in Cambodia by taking visitors on short ox cart rides through the countryside. A boy monk strolls along the grounds of Angkor Wat. 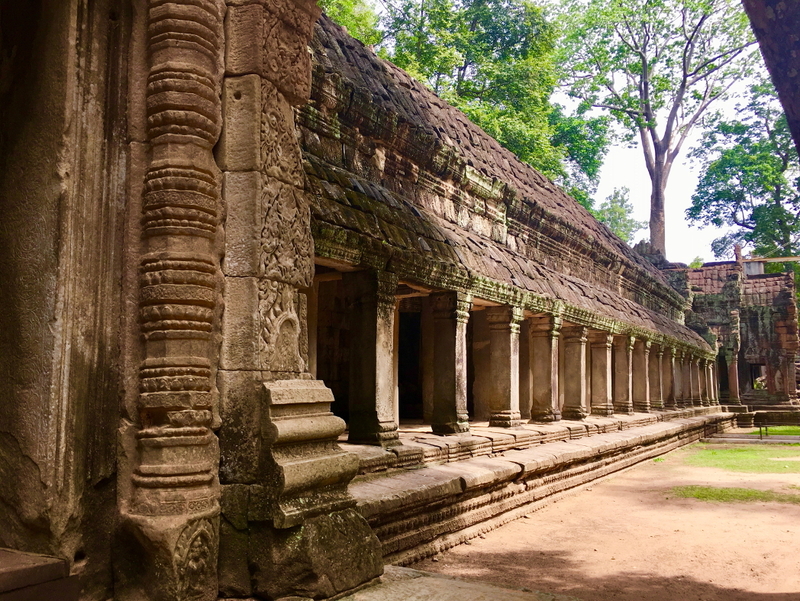 The great city of Angkor Thom was constructed in the late 12th and early 13th centuries by the greatest of the Khmer kings, Jayavarman. 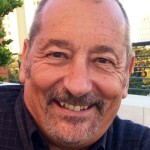 The city was surrounded by walls and a moat. Visitors have access to the ruins and can explore freely on their own. 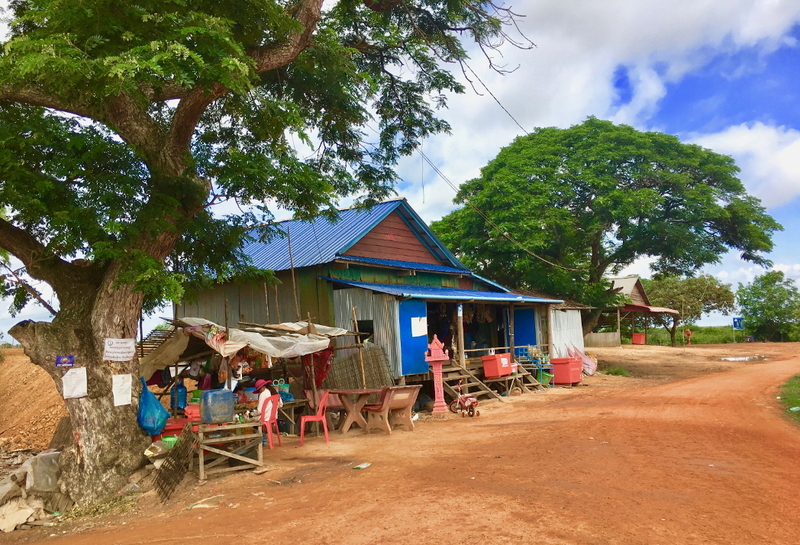 The verdant countryside of central Cambodia is dotted with small villages. 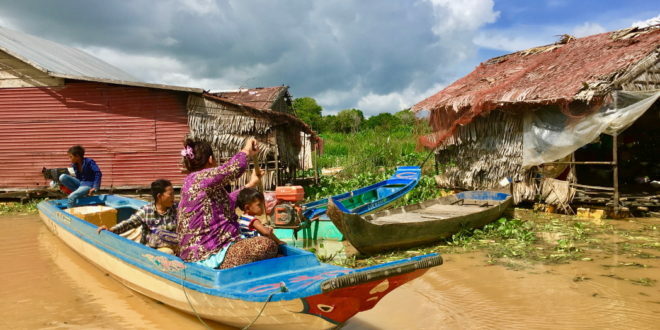 This settlement is near the large freshwater lake Tonle Sap. 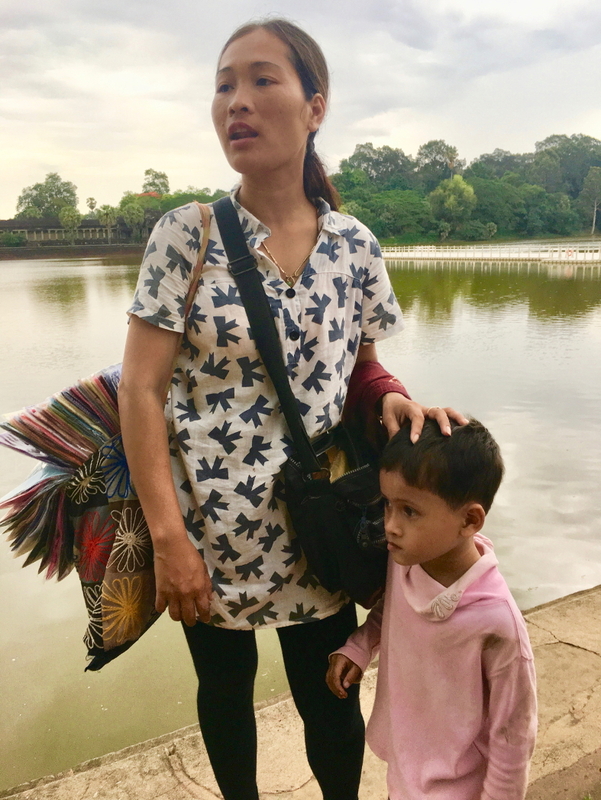 A mother and her son sell scarves to visitors at Angkor Wat. 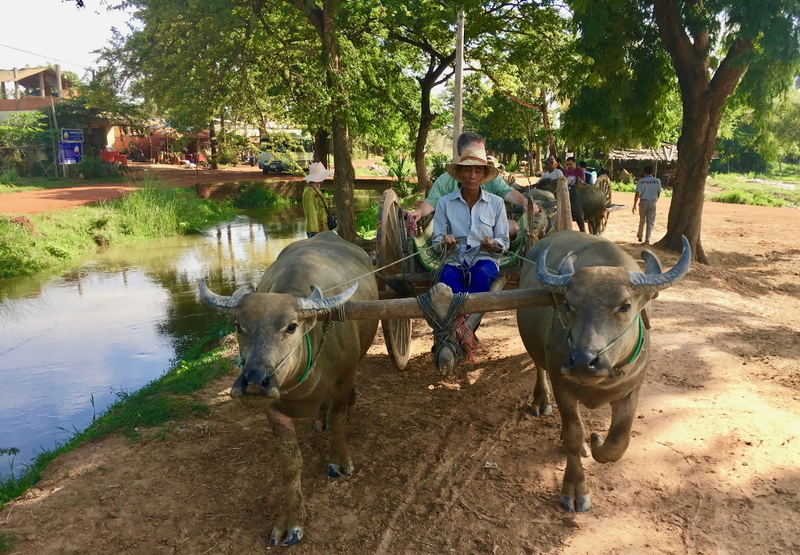 An ox cart ride is an enjoyable way to experience the Cambodian countryside. Ox carts are used daily by the farmers. 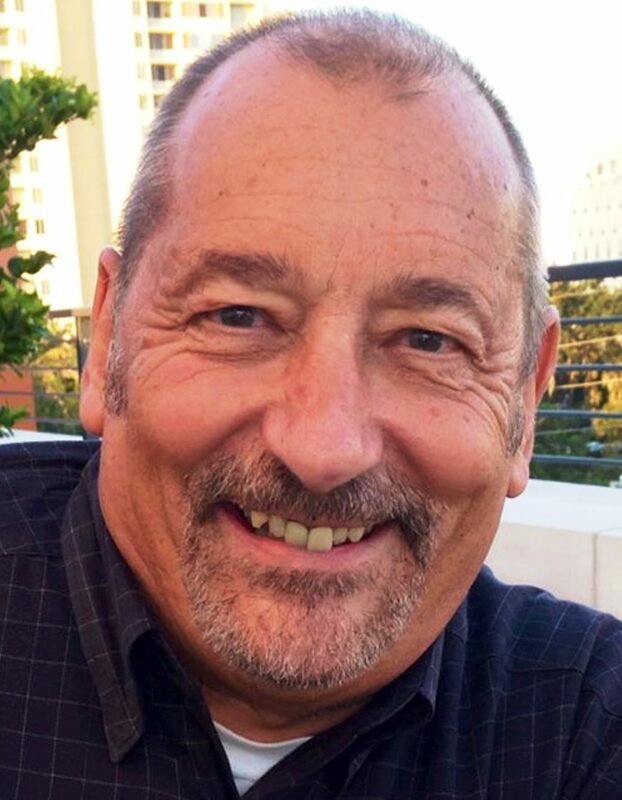 Dennis Stouse, coordinator of the Department of Communication at Jacksonville University and a writer and photographer, writes Well-Traveled, an occasional travel column for The Florida Times-Union. Contact him at dstouse@ju.edu.